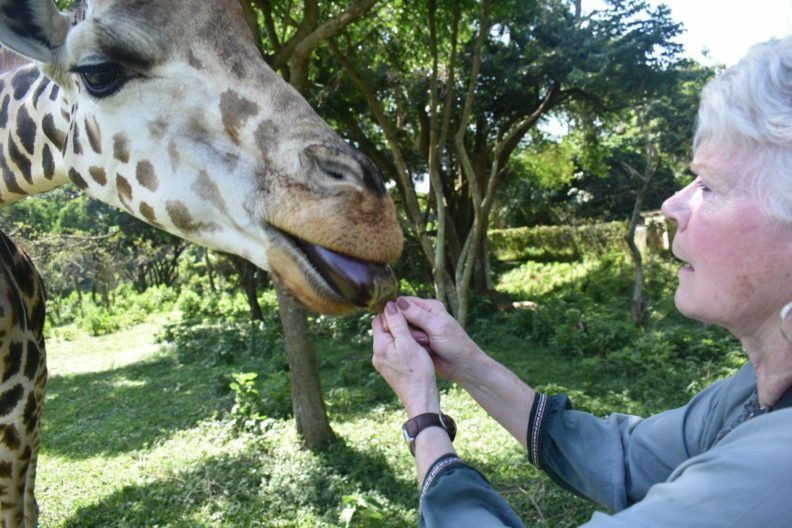 Dr. Anita Hunter with a giraffe at an animal sanctuary in Uganda. 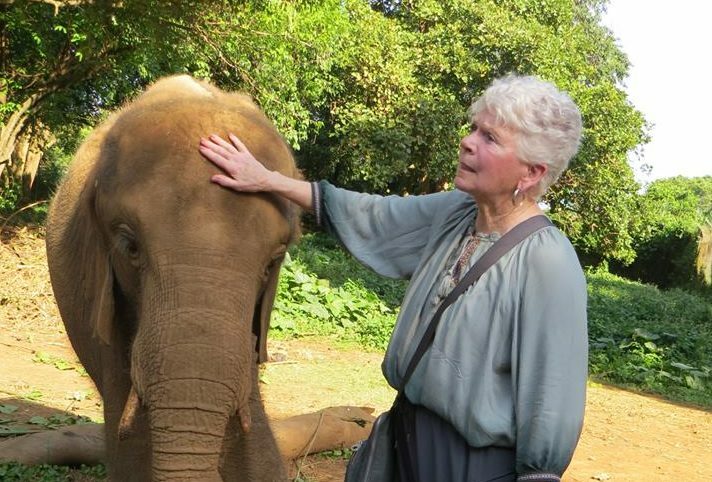 Anita Hunter has traveled the globe, but the pediatric nurse practitioner, professor and academic leader didn’t hit the tourist spots. Instead, she chose destinations where people were suffering and she believed she could help: Ghana, Belfast, Tijuana, Uganda. But that traveling is over for WSU College of Nursing’s Associate Dean for Academic Affairs and Accreditation. 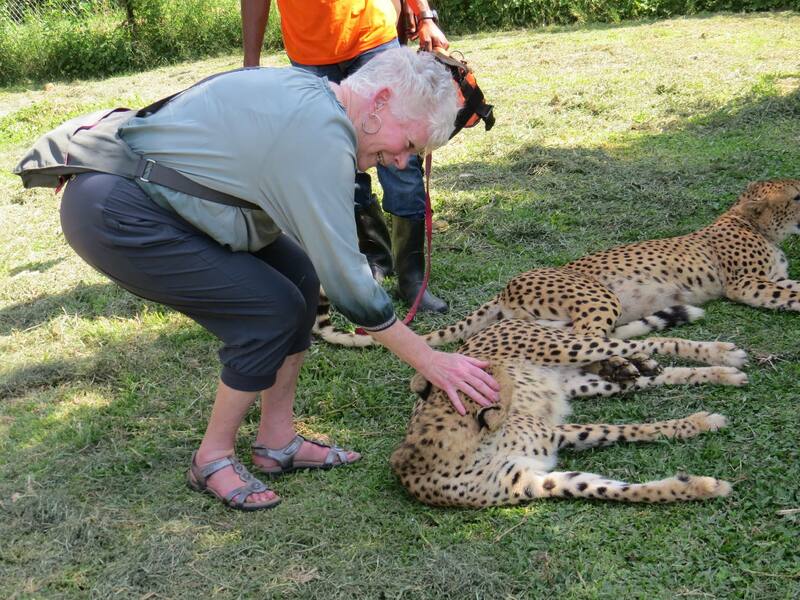 Hunter, PhD, MSN, RN, FAAN, said a recent trip to Uganda was her last. “After 22 years I’ve got to call a stop,” said the 71-year-old. “I can’t physically sustain the stress of those trips.” Getting to Mbarara, Uganda, for example, takes 24 to 36 hours each way, including multiple flights and a 6-hour drive once she lands in the East African country. Her first project was in Belfast, in Northern Ireland, when she was directing the Pediatric Nurse Practitioner program at the University of Massachusetts, in Amherst. She and a group of students, faculty and some local clinicians traveled there annually from 1995-99. It was during “The Troubles,” the violent conflict between pro-British unionists and Irish nationalists. The groups looked at how political strife affected public health and the ability of nurses in Belfast to care for patients across ideologies. At the same time, Hunter became involved in a project in Ghana, West Africa, where she took nurse practitioner students to provide health care in a village. The goals were overlapping: to help American graduate and undergraduate students become more culturally aware and to improve community health. Hunter ended up making 18 trips to Ghana over nine years, continuing with that project even after she moved on to Clemson University in 1999. She spent three years accompanying students to a Catholic health care clinic in Tijuana, Mexico, until that got too dangerous. Then she transitioned to leading a clinical immersion for nursing students at a large orphanage in Cuernavaca. By this time working as the Director of the Masters Entry Program in Nursing and International Nursing Officer for the University of San Diego, she took groups of about 15 students each time to Cuernavaca from 2004-10. “By the time we left we had seen all 2,000 kids” in the orphanage, she noted. Then in 2006 she got involved with what would be her last project, in Uganda. 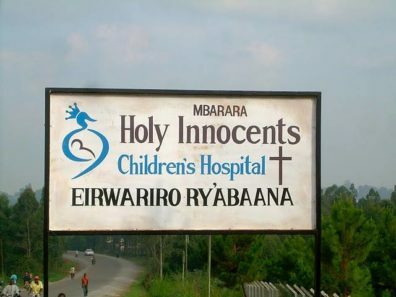 A priest from that nation visited a church in San Rafael, California, and said it was the dream of the diocese there to have a children’s hospital in Mbarara. Parishioners approached the University of San Diego, and the dean of the nursing school sent them to Hunter. She took five graduate students to Uganda to conduct a needs assessment in 2007. 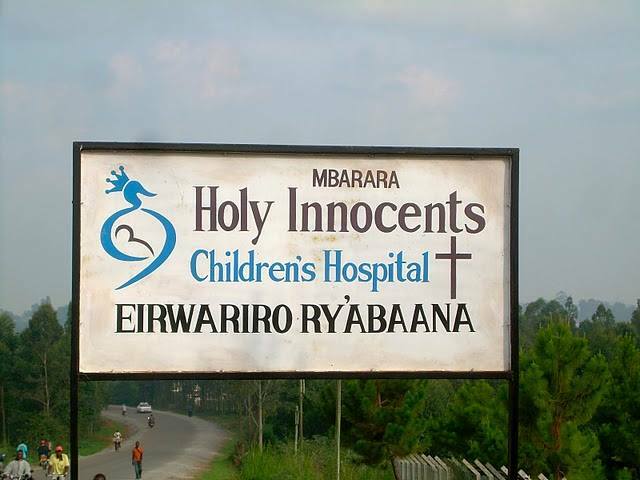 The first children’s hospital in Uganda opened in 2009 and has cared for nearly 200,000 patients. should open by the end of the year. Hunter joined the WSU College of Nursing in 2013, and in recent years has pivoted to research to see how diseases might be prevented, including looking at water contamination and its effect on public health. She’s confident all of those projects will carry on without her presence in Uganda. Dr. Anita Hunter in the cheetah compound of a wildlife sanctuary in Uganda.